We’re all abuzz about the Bee – and the Endowment! 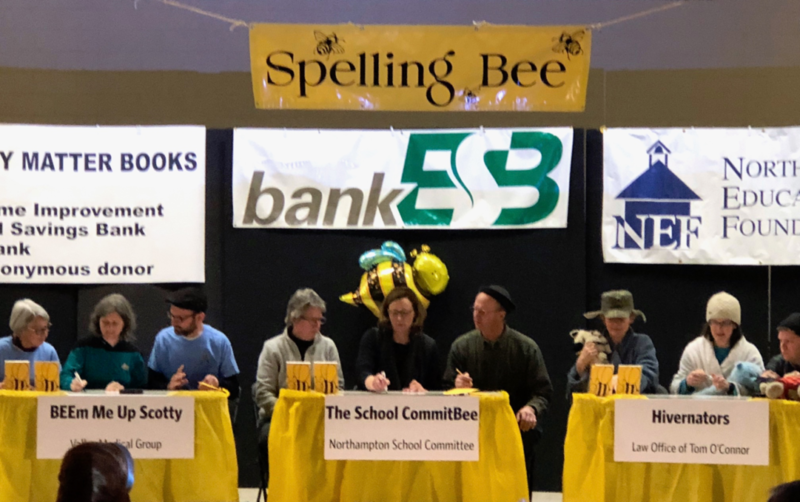 It was wonderful to see so many of you last night at NEF’s 18th annual Adult Spelling Bee. What a night – hundreds of people of all ages, thirty-eight creative teams of spellers, a range of challenging words from booboisie to vivisepulture – all to raise important funds so that NEF can say YES to more teachers. What made last night even more exciting? It was also the public launch of our campaign to raise $1 million for the NEF Endowment. Thanks to the generosity of many lead donors, we are already halfway there! 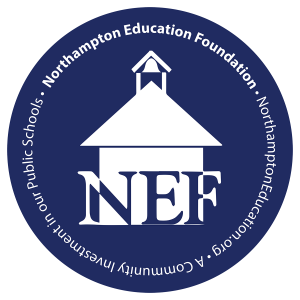 And with the support of our incredible community, we know we will reach our goal: to provide guaranteed, multi-year grants at all Northampton public schools, forever. We are so excited about the innovation and collaboration the Endowment can provide for our teachers and students – a resource that will be there for them, regardless of the economic or political situation, for all the years to come. And stay tuned for more exciting updates! Mark your calendars for a vibrant Spring at NEF!